Dr. Jessie Key is a professor of chemistry at Vancouver Island University in Nanaimo, British Columbia. He received his Ph.D from the University of Alberta in Edmonton, Alberta, and his B.Sc (Hons.) from Thompson Rivers University in Kamloops, British Columbia. Jessie’s main area of research expertise is chemical biology; with a focus on fluorophore synthesis, cellular labelling and bioassays. 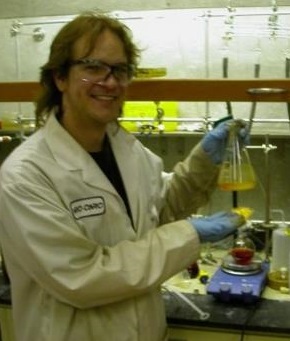 He currently teaches general chemistry and organic chemistry at Vancouver Island University, and does research on the use of technology in chemical education. Dr. Ball is a professor of chemistry at Cleveland State University in Ohio. He earned his PhD from Rice University in Houston, Texas. His specialty is physical chemistry, which he teaches at the undergraduate and graduate levels. About 50 percent of his teaching is in general chemistry: chemistry for nonscience majors, GOB, and general chemistry for science and engineering majors. In addition to this text, he is the author of a math review book for general chemistry students, a physical chemistry textbook with accompanying student and instructor solutions manuals, and two books on spectroscopy (published by SPIE Press). 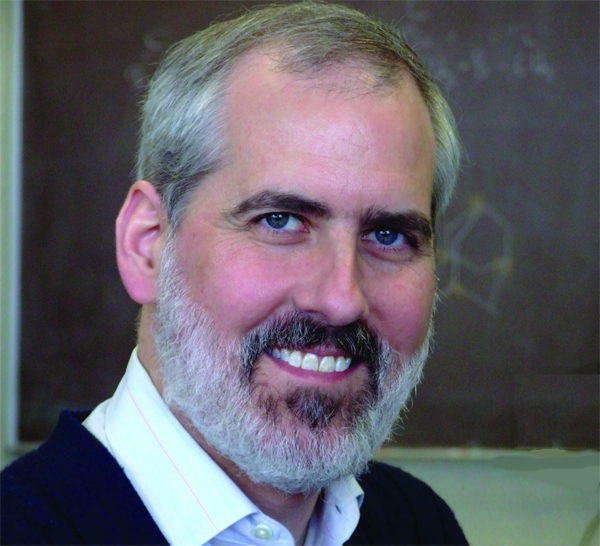 He is coauthor of a general chemistry textbook (with Dan Reger and Scott Goode), whose third edition was published in January 2009. His publication list has over 180 items, roughly evenly distributed between research papers and articles of educational interest. About the Authors by David W. Ball and Jessie A. Key is licensed under a Creative Commons Attribution-NonCommercial-ShareAlike 4.0 International License, except where otherwise noted.